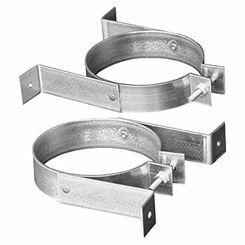 Save when you need to update your HVAC installation with straps, hangers, and HVAC clamps. 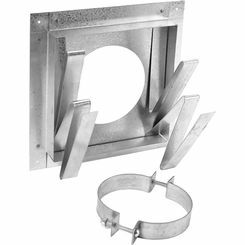 For proper installation, your needs a host of supports to ensure your ducting and venting equipment is secure and runs quietly. 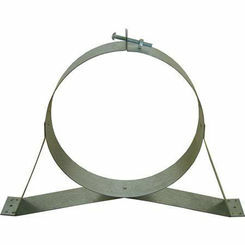 Working without straps, hangers, and clamps can make any job really complicated. 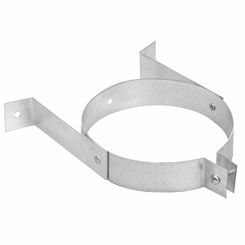 At PlumbersStock, you will find a large selection of duct clamps and hangers for every project imaginable. 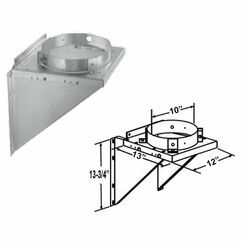 As you scroll through our HVAC products today, you will be sure to find something to help make your job much easier. Safety - Safety should always be one of your main concerns for any home improvement project you are working on. Straps can help you carry heavy objects without hurting your back and can also hold objects in place to keep them from falling on you. 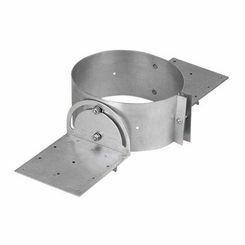 Duct clamps also hold items in a particular location until they are secure, the clamp can then be removed, and the item will stay in place. Integrity - If you are going to spend time working on a project, you might as well get it done right. 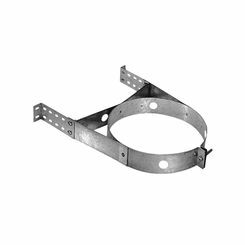 Duct hangers, straps, and clamps make it easy to get the job done perfectly and as accurately as possible. Assistance - Nothing can be more frustrating than when you are working on a project all alone, and you need more than two hands. 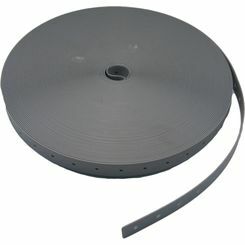 Straps can hold your project in place while you are using your hands to work on it. 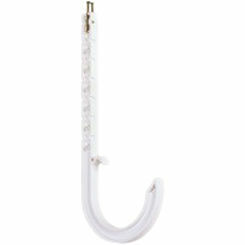 You can also use hangers and clamps to keep your project in place and hold it securely until you are done. These tools work great as the extra pair of hands that you are missing. 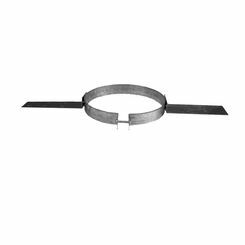 Duct straps - on our site you will discover a variety of different kinds of straps. 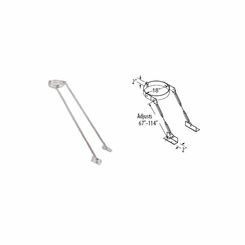 You will find Ratchet Flat Hook Straps, Manabloc Mount Straps, Velcro Straps, DuraVent Wall Straps, and so many more different kinds of straps to help you get the job done. 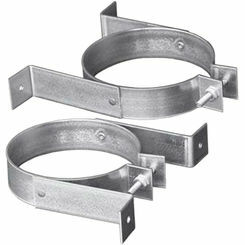 HVAC clamps - Clamps are a necessity for many jobs out there. 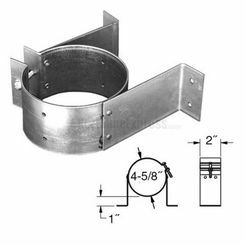 On our site, you will find items like the EZ-Tap Saddle Tee with Clamps, Full Tube Talon Clamps, and Triple Wall Roof Brackets. All these clamps are designed to help make your job easier. 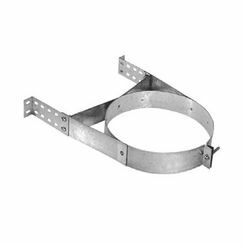 Duct hangers - Hangers also play an important role in plumbing and electric work. 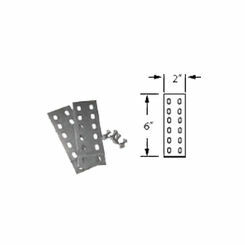 Here, you will find PVC Pipe Hangers, Square Ceiling Support Systems, Plastic Hanger Tape, and so many more types of hangers! 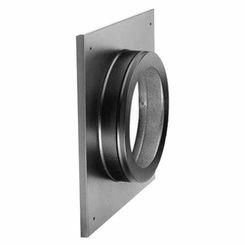 PlumbersStock sells M&G DuraVent, Sioux Chief, DiversiTech, and more. 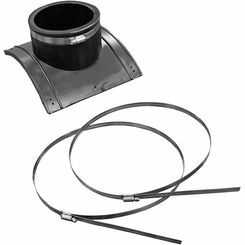 At PlumbersStock, we take pride in the products we have to offer. 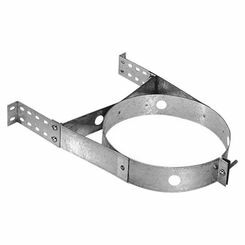 Whether you are looking for brackets, straps, HVAC hangers or duct clamps you will find everything you need here on our site with a quality you can count on.